John's music has been performed by such groups as the International Contemporary Ensemble, Second Instrumental Unit, and the Cygnus Ensemble. 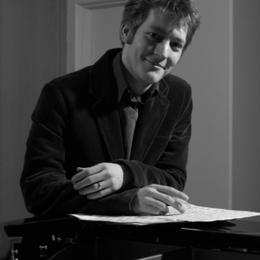 In 2006, John was awarded the George Perle Prize in Composition, a distinction all the more meaningful to him because he has a keen interest in Perle's music. John's wife Evangeline is an organist. They are members of the Presbyterian Church in America.